Have you ever played the Waiting Game? 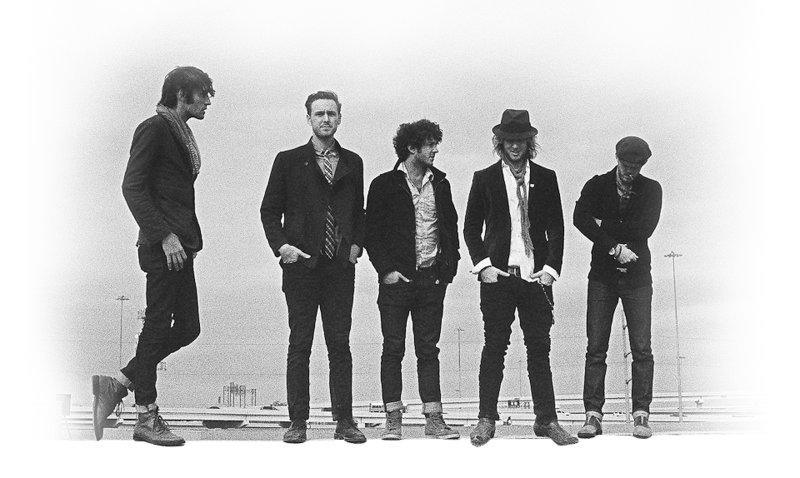 I'm calmly waiting until Green River Ordinance releases their first LP in 3 years on February 28th 2012 titled "Under Fire". 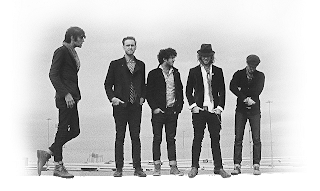 I'm patiently waiting to buy tickets to attend the Green River Ordinance tour that will be announced in support of their upcoming album release.